* The specialisation Transnational Ecosystem-based Water Management within the Master’s programme in Biology is NOT eligible for this scholarship. The scholarship will be used to reduce your tuition fee to € 2,078 and pays for costs for visa and insurance. For example: a grant holder in 2019/2020 will pay a tuition fee of only €2,083, instead of €11,466 or €12,640. 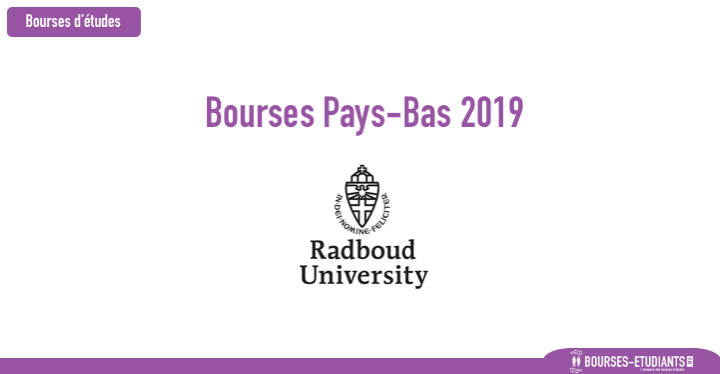 In addition the Radboud Scholarship also covers costs such as those for visa, residence permit, health insurance and liability insurance (Aon Student Insurance). 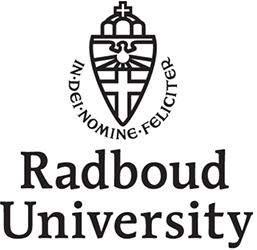 The Radboud Scholarship is not a full scholarship and does not include living costs. You can find an indication of what international students should count on spending for one year of living and studying in the Netherlands, on the university website.